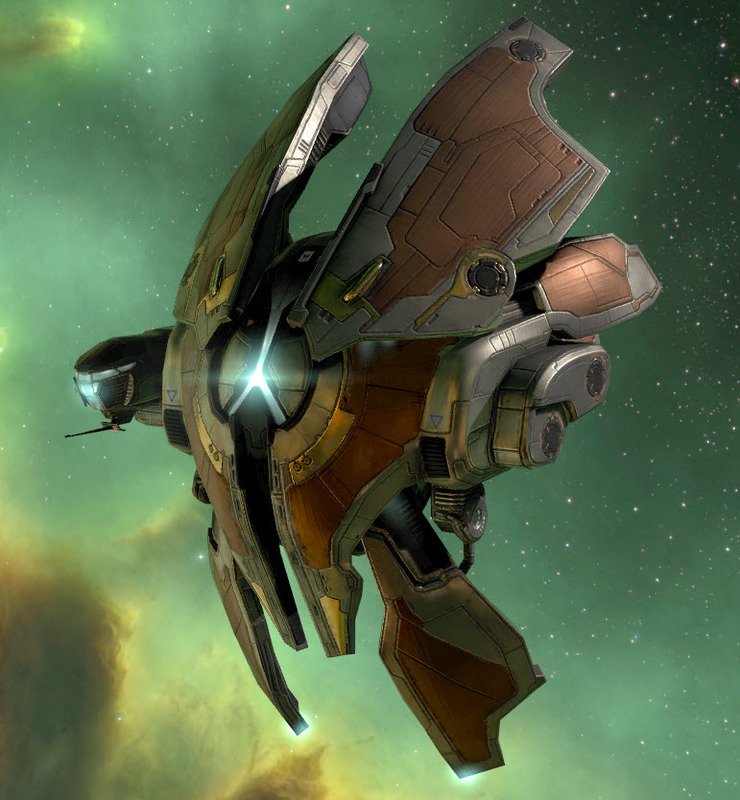 The Alpha Journey Pack pushes the envelope of your Alpha Clone experience, giving you 60 PLEX to sell for ISK or spend in the New Eden Store, a stunning Kapis Edge SKIN for the Tristan frigate and a 2x Daily Alpha Injector pack to boost your skill training. Total value for all items in ISK is 300 million+ as of in game values 02/02/2018. Actual ISK values may change over time. The Value on this is about the same as buying 110 PLEX for $4.99. 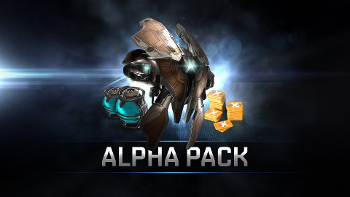 Only one Eve Online Alpha Pack can be activated per account.If you question that you can apply one of these, we would encourage you to check your transaction history in your EVE account and look for "Alpha Pack" or "Alpha". If you do NOT see either of these you may apply one of these to your account.